In short: no, not yet (see editor's update below for details). Firefox 57.0.4 is already out and includes mitigations for Spectre. You can check for updates by going to the Firefox menu and selecting About Firefox, or you can download a fresh copy of the app. Until Apple and Google release patches, it's probably safest to use Firefox 57.0.4 or later on your Mac, and avoid using Safari or Chrome for now. 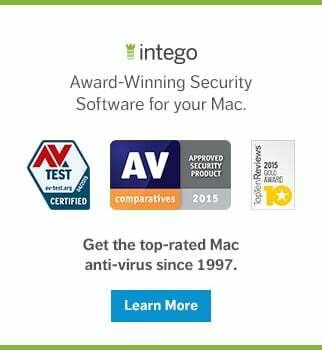 Editor's Update, January 8: Apple has released security updates for macOS High Sierra, Safari and iOS to mitigate Spectre. macOS High Sierra 10.13.2 Supplemental Update includes security improvements to Safari and Webkit to mitigate the effects of Spectre (CVE-2017-5753 and CVE-2017-5715). 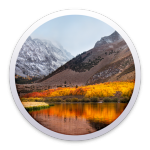 Apple notes, "Installing macOS High Sierra 10.13.2 Supplemental Update will update Safari to version 11.0.2 (13604.4.7.1.6) or version 11.0.2 (13604.4.7.10.6)." Safari 11.0.2 is available for OS X El Capitan 10.11.6, macOS Sierra 10.12.6, and macOS High Sierra 10.13.2.
iOS 11.2.2 is available for iPhone 5s and later, iPad Air and later, and iPod touch 6th generation. "iOS 11.2.2 includes security improvements to Safari and Webkit to mitigate the effects of Spectre," according to Apple's security notice. If you own or support any Windows systems (including if you run Windows on your Mac, either via Boot Camp or via virtual machine software such as VMware Fusion, Parallels Desktop, or Oracle VirtualBox), be sure to install the latest Windows updates from Microsoft. Note that systems running Windows 7 (or Server 2008 R2) or Windows 8.1 (or Server 2012 R2) may need to manually download and apply the patch, since it may not appear in Windows Update; meanwhile, Windows 10 (and Server 2016) users should get the update as part of the usual patch cycle. Make sure your Windows anti-virus is fully up to date before you install the Windows patches. 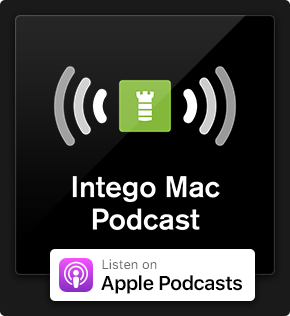 Why do you suppose Apple used different language about watchOS, saying that it "did not require mitigation" for Meltdown, while it "is unaffected by Spectre"? 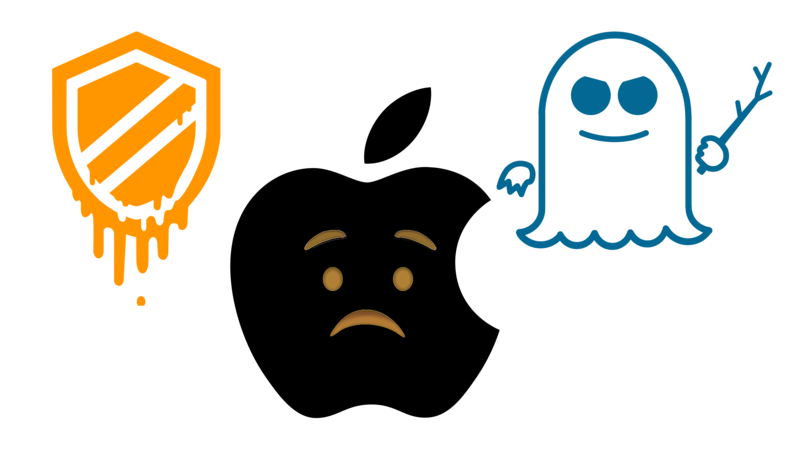 Are there any other potential impacts of Meltdown and Spectre about which you feel Apple product users should be aware? Discuss in the comments below, and be sure to share this article with your friends. 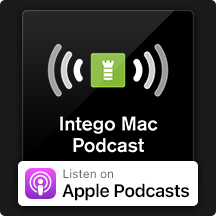 And after you listen to the upcoming podcast, feel free to write in with questions; you could win a $25 gift certificate or another great prize! For details, subscribe and listen to the upcoming January 10 episode. Intel processor image credit: Intel in Deutschland. 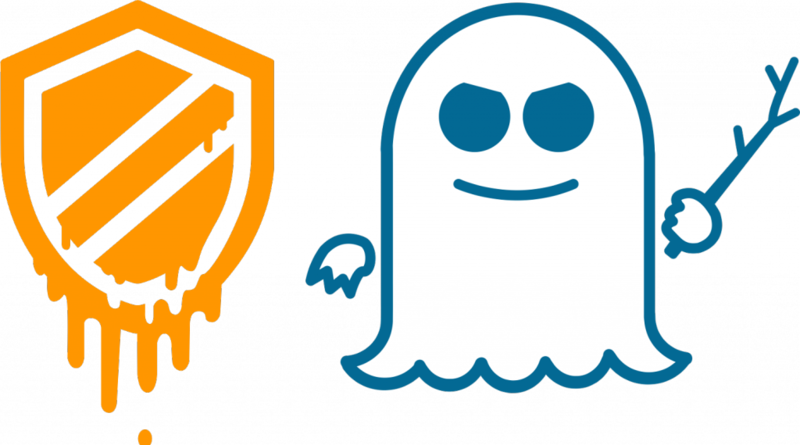 Meltdown and Spectre logos by Natascha Eibl via meltdownattack.com. 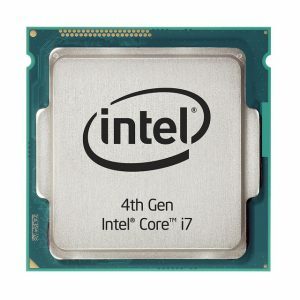 This entry was posted in Recommended, Security News and tagged CVE-2017-5715, CVE-2017-5753, CVE-2017-5754, Meltdown, Spectre, vulnerabilities. Bookmark the permalink. Honestly, how is it that every newer version of OSX introduces more broken features and gui-inconsistencies, but Apple would have their customers believe that they actually are on top of security issues when it comes to reliably patching vulnerabilities? Judging from their additional info on most updates they mention only that a certain problem has been addressed when it suits them, and basically leave it at that. No mention of all the stuff they either fail to respond to in a timely manner, or any clues on what they actually did (which would be helpfull for those with an older macOS to hopefully develop something of a workaround or fix themselves when it comes to the serious stuff like these two, or the recent bluetooth-revelations…..
Should read Firefox 57.0.4, not Firefox 47.0.4.